I’m sure that more than once you’ve considered if two people had been separated at birth. Maybe they look alike or they act alike or maybe you were just tired and giggling while laying in bed watching football. That last part was the case when Lovey and I concluded that the gentlemen pictured may very well have been………separated at birth! 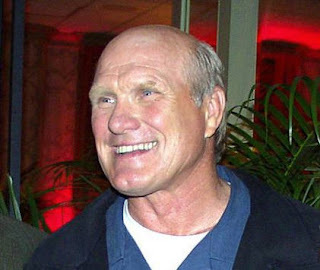 Ladies and gentlemen, I give you the long, lost brothers………Hulk Hogan and Terry Bradshaw!